American Chopper font here refers to the font used in the logo of American Chopper, which is a reality television series that airs on Discovery Channel. The series centers on Paul Teutul, Sr. and his son who manufacture custom chopper-style motorcycles. 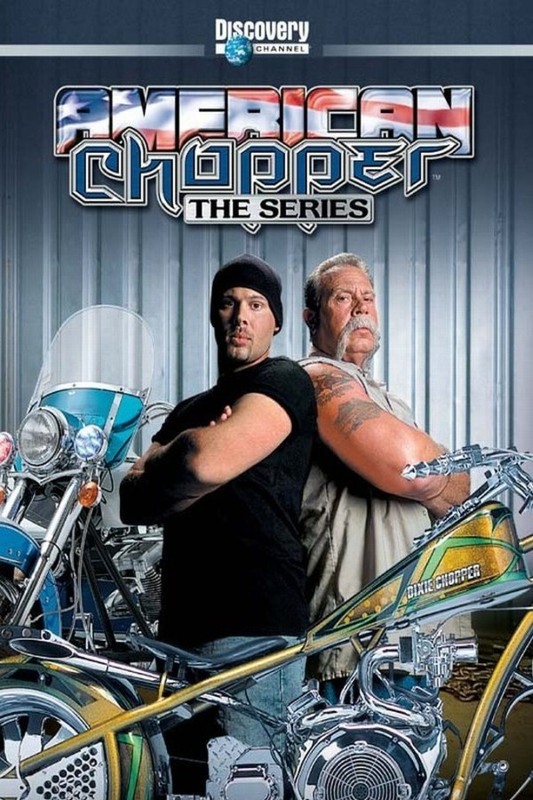 Two fonts have been used in the American Chopper logo: the “AMERICAN” part uses a square sans serif which is very similar to ITC Bolt while the “CHOPPER” part is very similar to a font named Indochine. You can download it for free here. If you do not want to download and install the font but just like to create simple text or logos using American Chopper Font, just use the text generator below. The following tool will convert your entered text into images using American Chopper Font, and then you can right-click on the image to save it or click on the "EMBED" button to get links to embed images on the web.